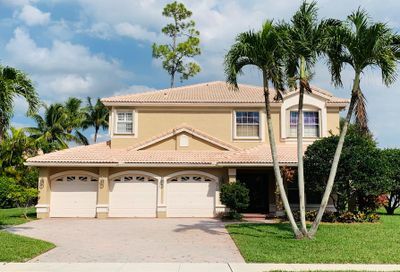 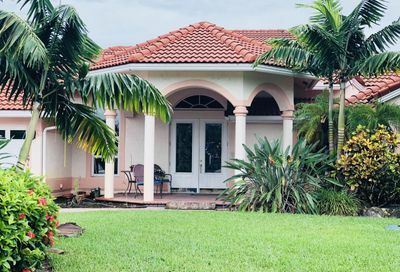 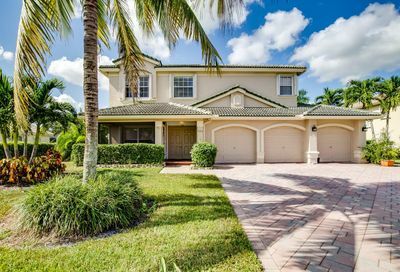 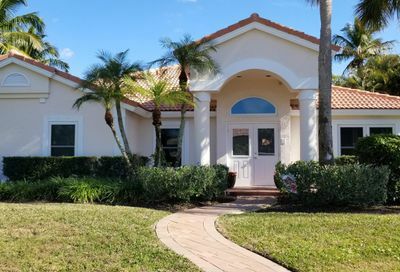 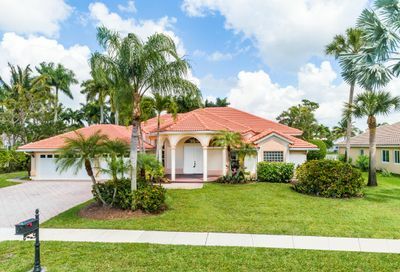 The Preserve is a sub-development located in Binks Forest, which is a community in Wellington Florida and is located just south of Southern Boulevard and north of Greenview Shores Boulevard on Binks Forest Drive. 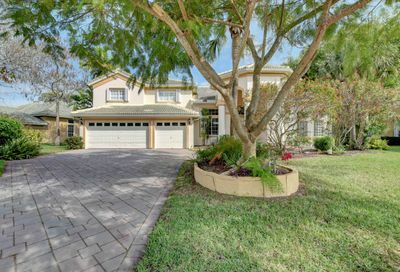 Binks Forest homes for sale in The Preserve were built by Lennar Homes from 1994 to 1998. 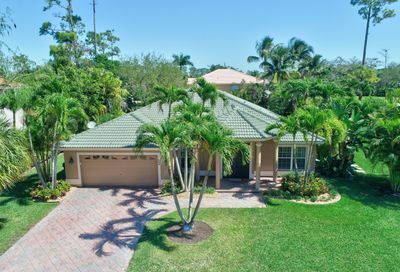 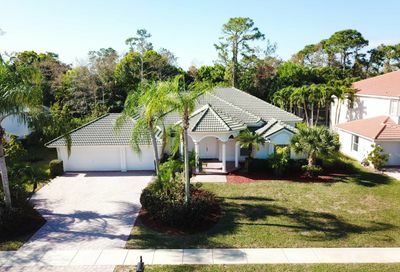 Top rated Wellington schools are just a short walk, bike ride or drive away from The Preserve. 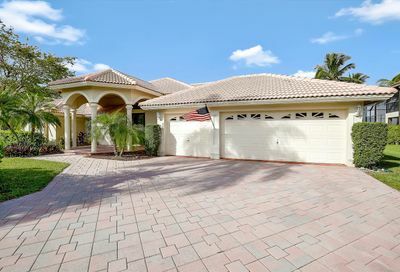 Binks Forest at The Preserve: The Preserve is a sub-development located in Binks Forest, which is an estate home community in Wellington Florida.